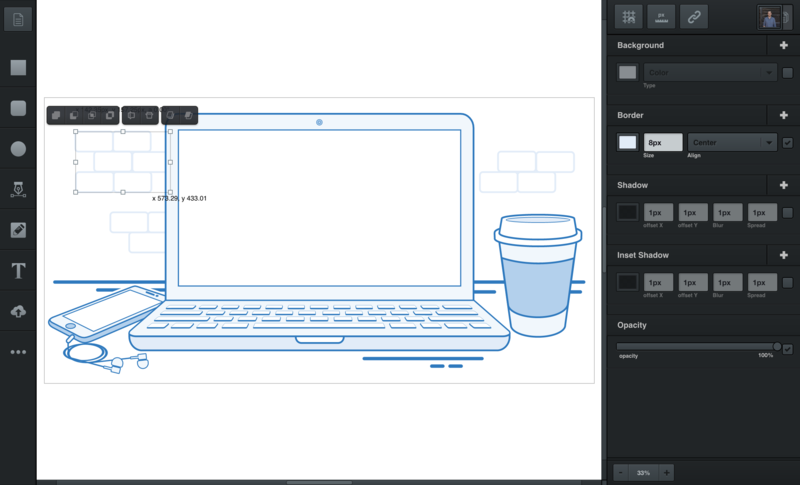 A collaborative vector graphic designing platform. Vectr is a productive vector graphics platform that helps bloggers to generate intuitive vector graphic designs. The software allows collaboration and sharing that makes multiple users to collaborate together and work in a single project in order to design an enhanced graphics. It has a simple interface and a separate panel to provide advanced features like clipart designs. In addition, this software allows you to import and edit bitmaps and SVGs in order to use it as backgrounds. It also has image customization options such as opacity, colour and shadow. All the projects created in Vectr will be saved online by default which enables you to access a your file from any device. How much does Vectr cost ? Vectr is a free software. Vectr basic graphics Editor Software is a Free Software. Download or use it online. "Great for Beginners Looking to Learn Vector Images"
It's incredibly simple to use and learn, with there being multiple online resources available. It is free to use as well, and I've recommended it to many people because of that. The tools it provides have great functionality in that they're equivalent to professional vector design software. It's fairly slow to use and inefficient to that regard as it does perform so slowly at times. It's also impossible to download a high quality and extremely crisp version of whatever document you're working on. Look up and research YouTube videos! They are excellent resources to learning how to get started, especially if you're new to graphic design. I was part of Google Code-In this year as a mentor, and recommended the use of this tool to several students who had design tasks that focused around building logos or social media banners. I use it myself for similar purposes. The walkthrough aid area is exceptionally helpful for those who have actually never ever worked with vector developing software application prior to. You can definitely develop some great styles with this program. It is pricey to own license. Preliminary knowing curve, need to have a web connection at all times. Exporting to svg is an option that can be of use to You most of the times, likewise it is truly simple to produce logo designs and graphics. I downloaded this item 2 years back and it is truthfully an excellent little tool for producing fast Vector Quality logo designs. It is a little file likewise that does not use up a great deal of hardware area. It can end up being expensive to own license, so out of reach of a lot of such as novices and newbies. Preliminary knowing curve. I did some severe style deal with this item. Exporting to svg is a choice that can be of usage to You in most cases. 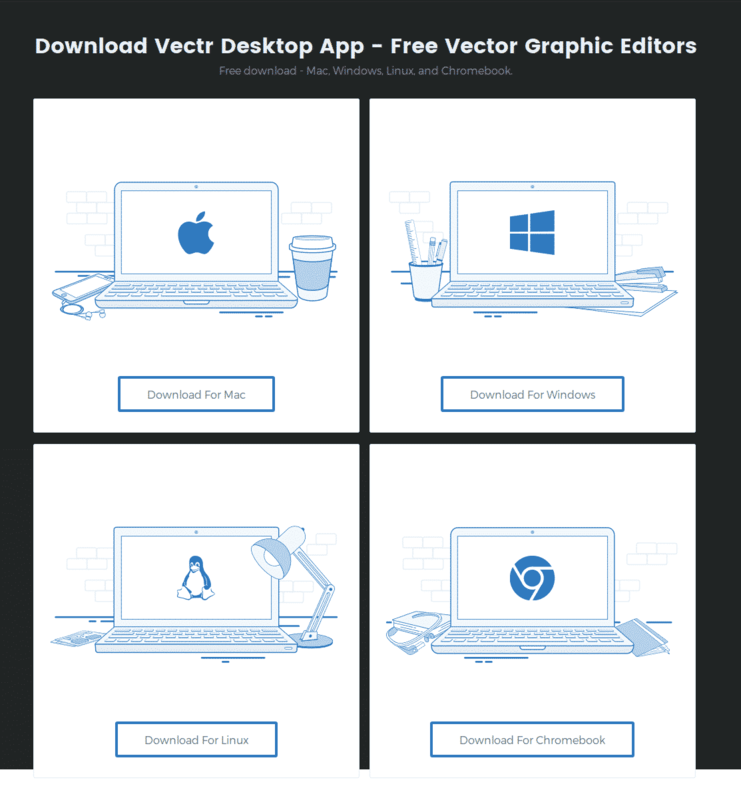 "Free Must try tool if you are creating vector graphics"
Help section is very helpful. Without Internet connection, it doesn't work. Everything else is good. Vectr has low learning curve and free of cost, this makes it a must try tool for graphics designing. Give a shot! we use it to create and edit logos, presentations and it has helped us a lot. Is there any software that supports collaboration? Yes. Vectr supports collaboration and sharing.